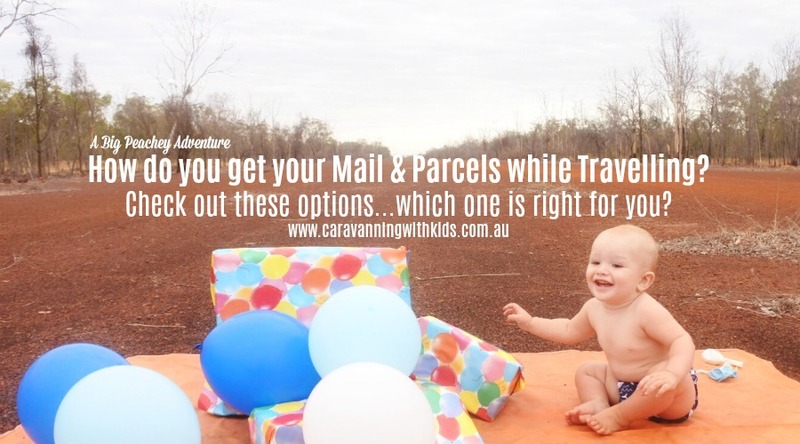 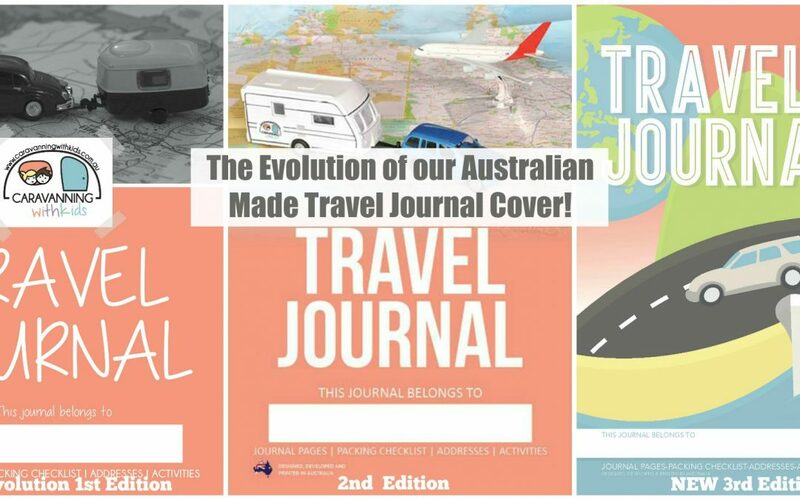 How To Get Your Mail and Parcels when you are Travelling. 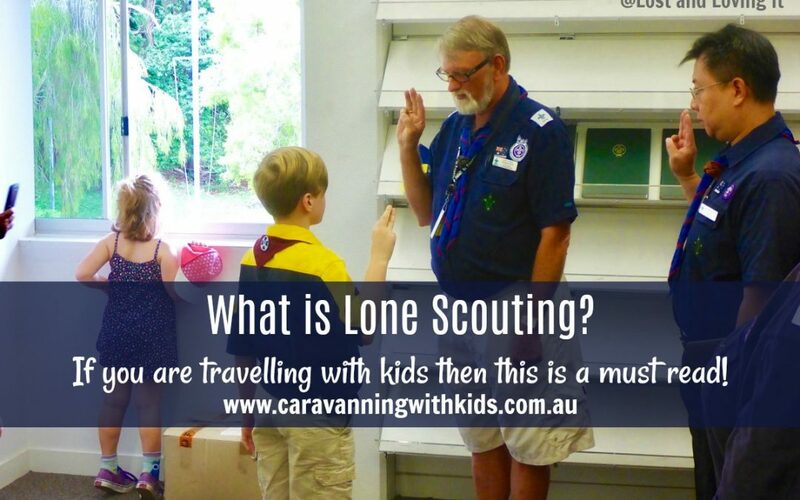 What is a Lone Scout? 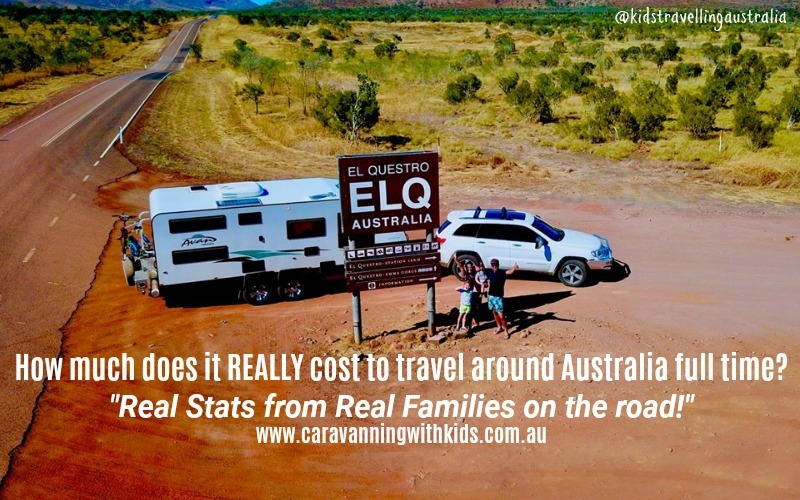 If you are travelling with kids then this is a must read! 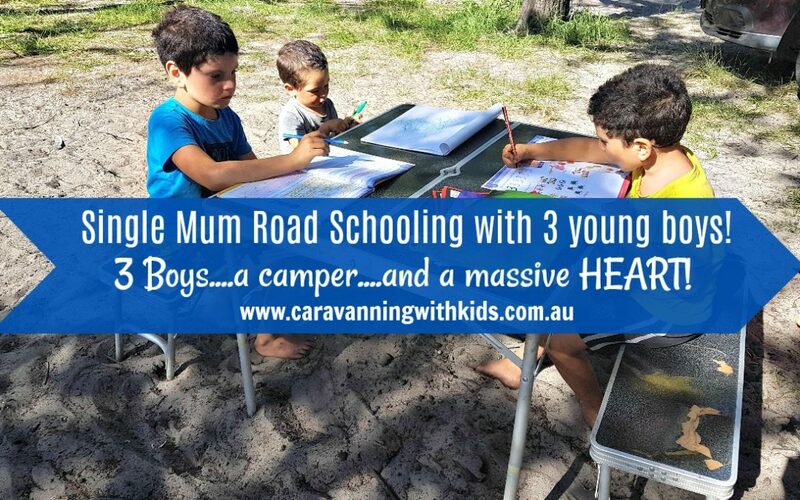 Single Mum Road Schooling with three boys under 8! 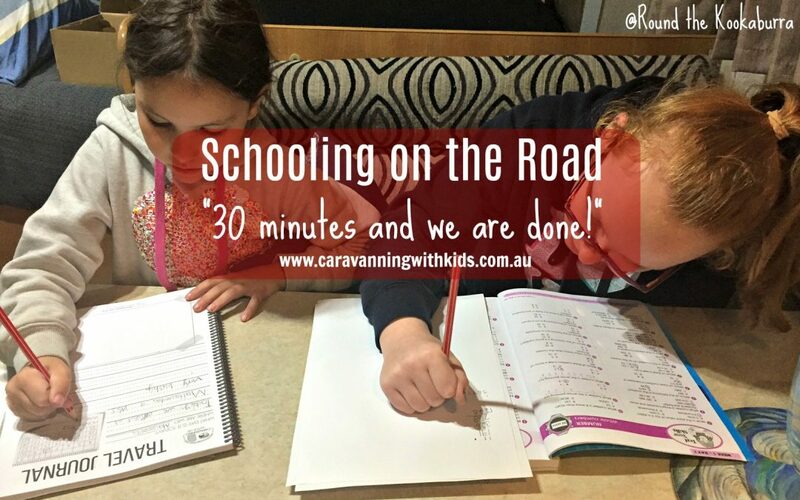 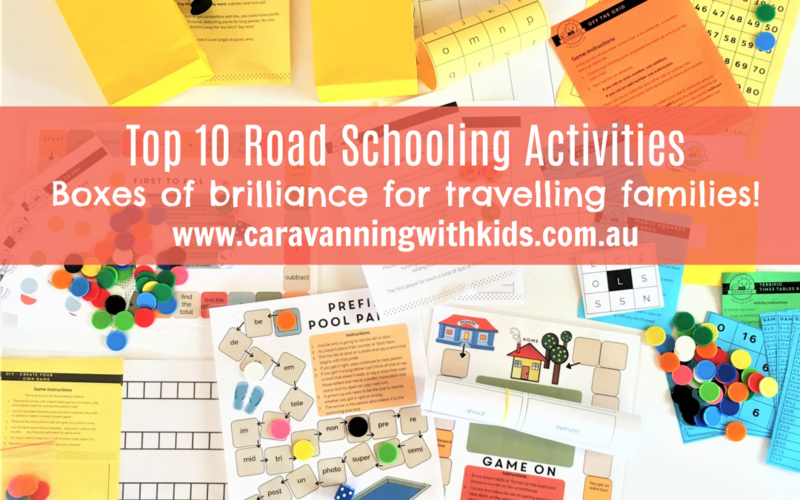 Schooling on the road – 30 minutes and we are done! 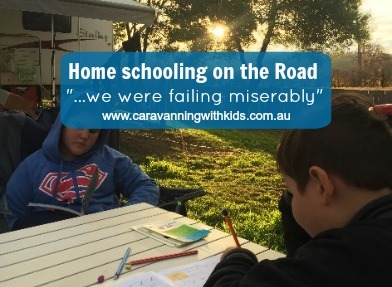 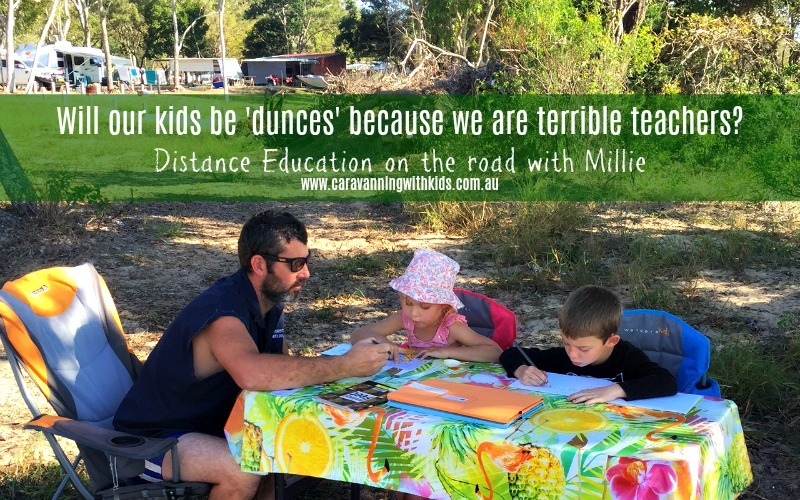 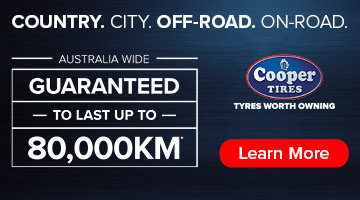 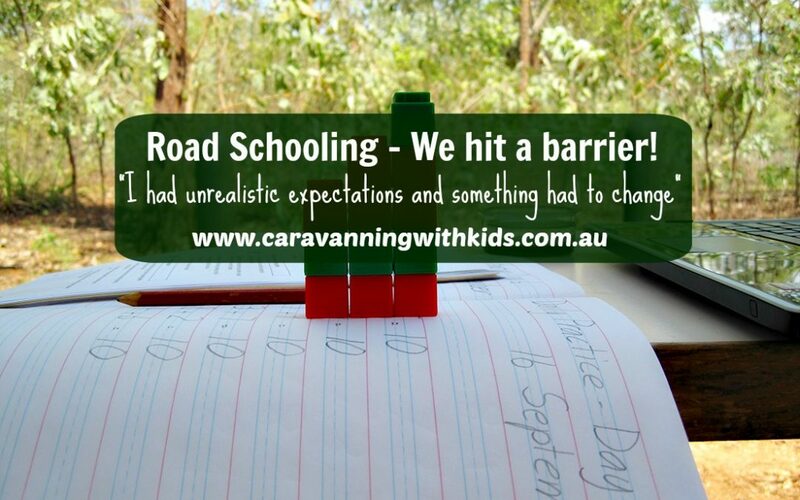 Road Schooling – We went from Distance Ed to OUR WAY! 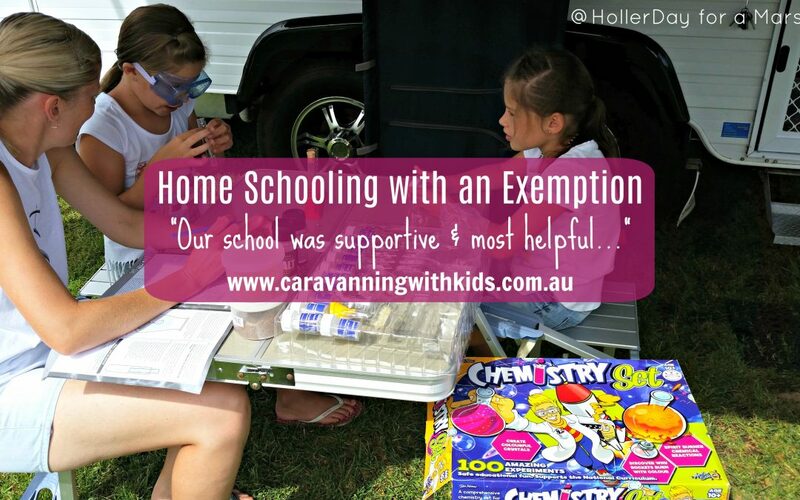 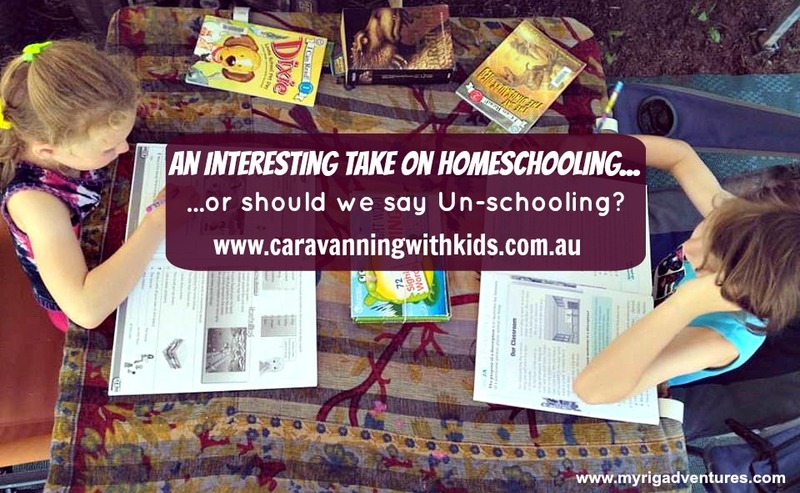 An interesting take on Homeschooling…or should we say – unschooling?